Interactions focus on what the internet struggles to provide: interaction with products (test, customize, make), interaction with staff (human relationships, personal shopper), interaction with the company (co-creation), and interaction with other clients (communities). The following case studies demonstrate the Interactions trend. 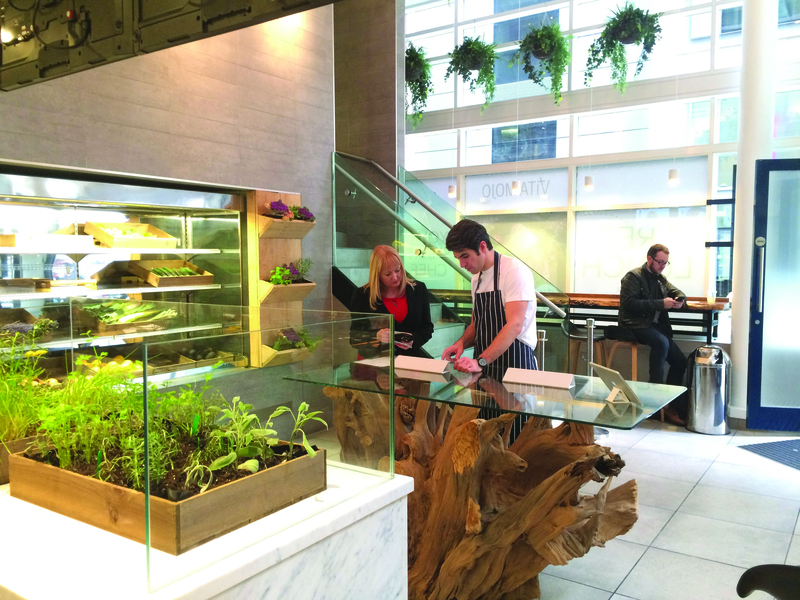 Vita Mojo is a health-focused take-away restaurant offering customizable meals. Customers choose any desired combination from among five proteins, 14 starches and vegetables and five sauces in order to create a meal that is suitable for their nutritional needs and preferences. Vita Mojo is the city’s first entirely cash-free restaurant. 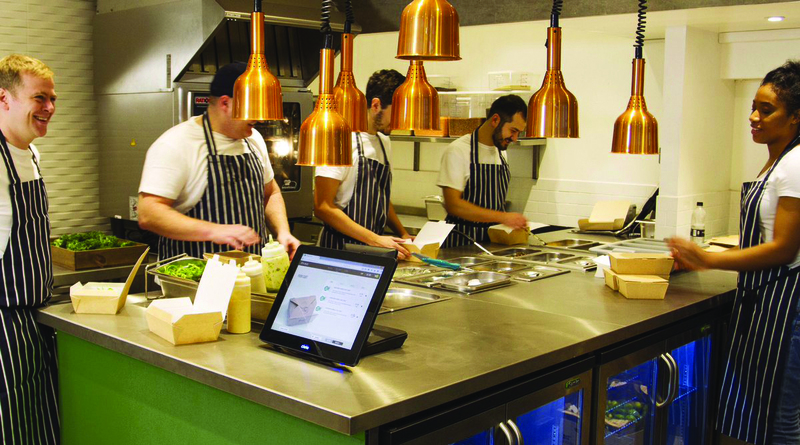 Customers can choose and pay for their meal online via the restaurant’s website and, at the same time, select a convenient time to pick it up at the store. Payment is either online or through a contactless card. For walk-ins, the restaurant provides a row of permanently installed iPads for immediate ordering. Vita Mojo’s innovation is its seamless integration of technology into the process, removing the need for communicating complicated orders and significantly cutting wait times in-store, while simultaneously managing to provide high-level nutritional information to an increasingly health-conscious customer base. VOID General Store is a multi-task, multi-brand enterprise combining a convenience store, bar and content developer (music and videos). VOID started as a lifestyle magazine covering skate, surf, fashion, music and night life. 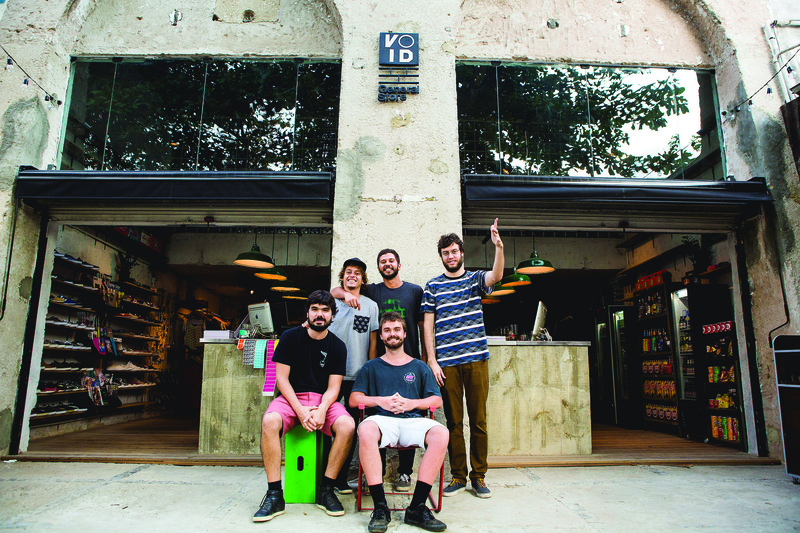 After almost 100 issues, in 2014 VOID became a general store in Leblon, Brazil, where millennials and Generation Y get together to have fun, listen to music, buy cool stuff and share drinks. It’s a totally new store concept, combining lifestyle online and offline. It’s also an extremely active social media domain conveyed and shared via videos and photo content, using platforms including YouTube, Instagram, Twitter and Facebook. 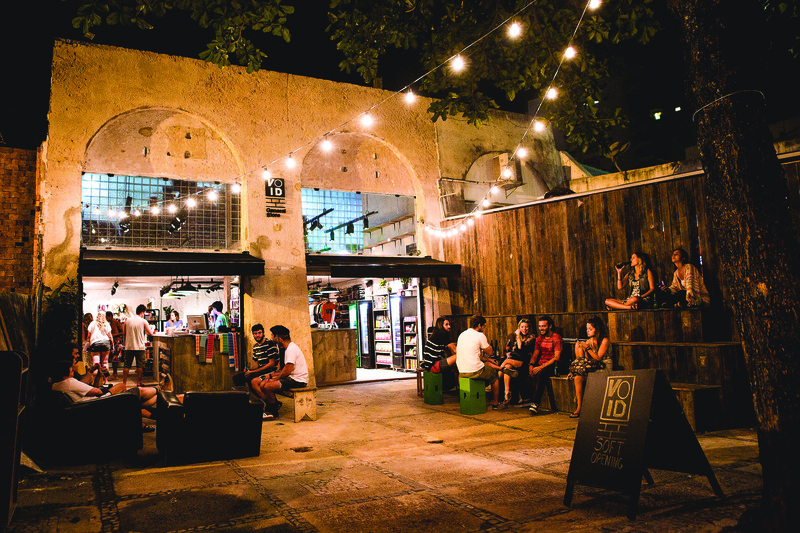 VOID General Store curates the latest brands of beer, including the primary Heineken product from Rio de Janeiro, attracting customers who have confidence in VOID’s selectivity and good service. The bar and the store perform very well together. 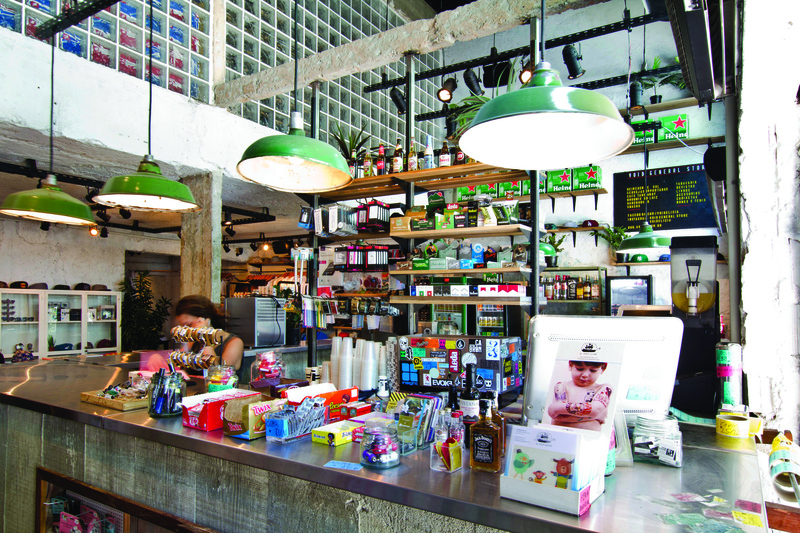 Since launching its first store in 2014, VOID General Store has opened six different locations with the same proposition: Create an environment where customers enjoy shopping and gathering for fun. This innovative success is based on the perfect combination of entertainment, in-store activities and online presence. This strategy allows VOID to create and maintain a huge personality among customers and create a long-term conversation with its customer community, which would be difficult for competitors to replicate. 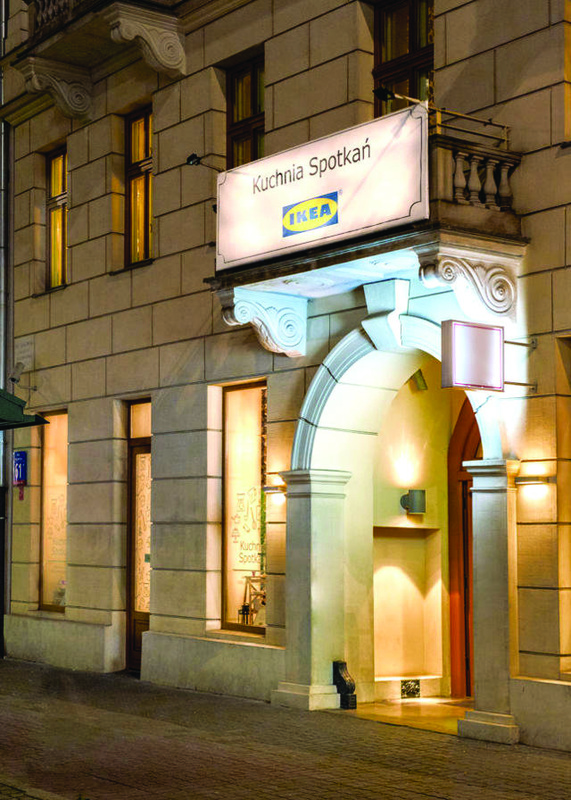 Ikea Kuchnia Spotkan (in English, Ikea Kitchen Meeting Point) provides a space in the center of Warsaw where customers can book one of two available rooms to gather, cook and eat together in a fully equipped kitchen. 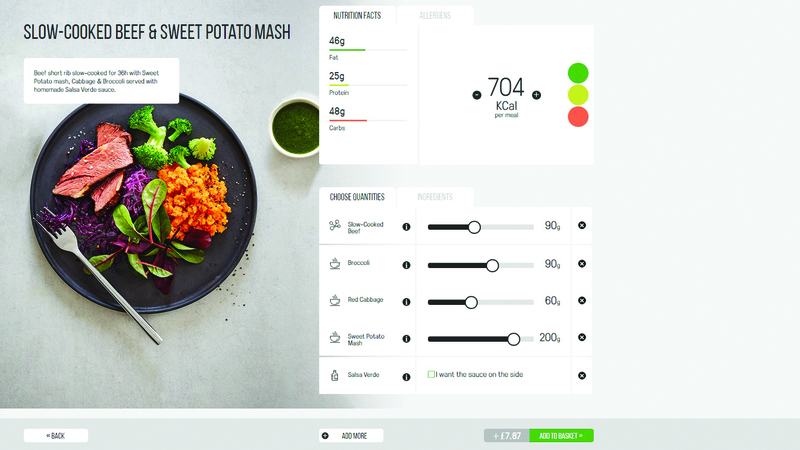 Customers provide their own food, or can order from Ikea’s online grocery store partner. 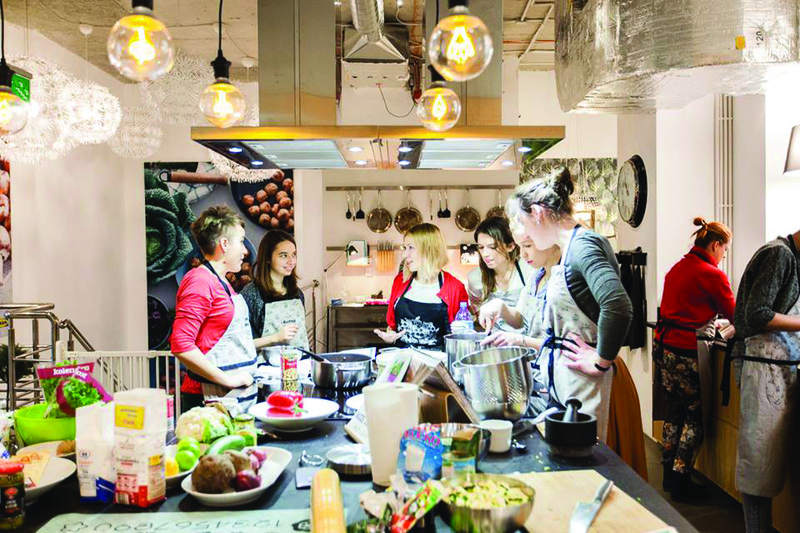 An attractive environment in which to cook, eat and spend time with friends. Two rooms with fully equipped kitchens. Ikea always has been a leader in offering customers a genuine experience in its stores, presenting entire room sets to enable customers to imagine how their own home might look. 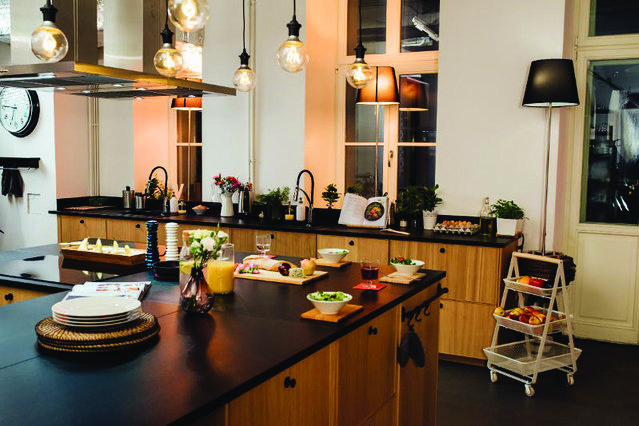 The Kitchen Meeting Point is a natural extension of this, freeing the brand from the potentially artificial feel of a room set in a store, and inviting customers to experience the world of Ikea in a more authentic setting. The association of the brand with positive social experiences is likely to drive a positive predisposition to the brand and to purchasing, provided the strategy can get customers through the door for more than just the novelty of the experience.